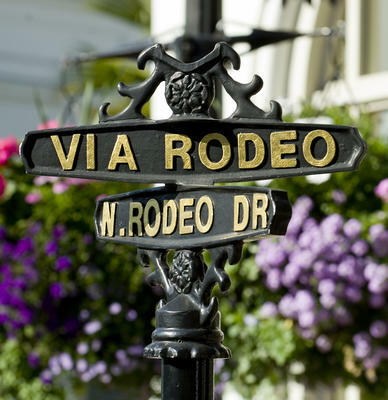 Love Beverly Hills…But What About the Tour Buses? “The city welcomed 7.4 million visitors in 2016, up from 6 million in 2014, according to the city’s Conference and Visitors Bureau. Out-of-towners generated more than $57 million in sales and lodging taxes in 2016, representing about 26% of the city’s general fund revenue,” reports the LA Times. But residents are grabbling with a love-’em and hate-’em conundrum, the double-edged sword of overtourism that a growing list of destinations knows all too well. In Venice, Italy, a fragile ecosystem is exasperated by water displacement from the passage of cruise liners as long as the Empire State Building is tall. In Kinderdijk, Holland, famed for its 19 windmills, there are 10,000 tourists for every resident. 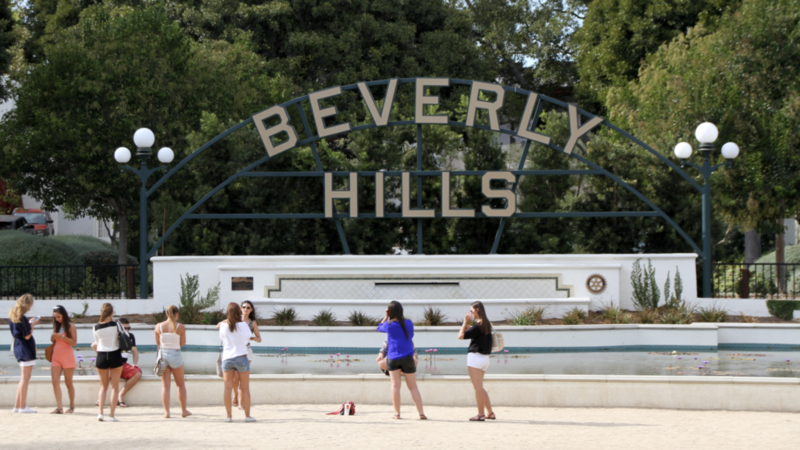 In Beverly Hills, it’s loading and unloading zones and the big sightseeing tour bus debate. At stake: Will yet more buses be good for business or create an unwanted, inauthentic theme park effect? What would your counsel be? Recent coverage of the question: The LA Times and USA Today.